verbs | Learn English with Me! 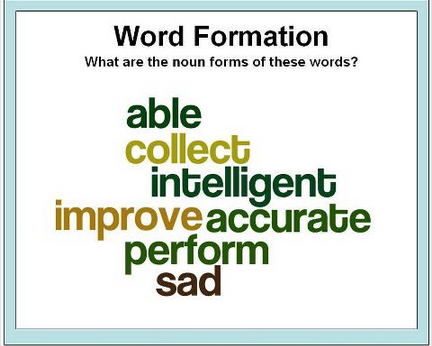 Word Formation —Do these interactive games online to practice your word formation! These are the intermediate levels going from easier to more difficult. 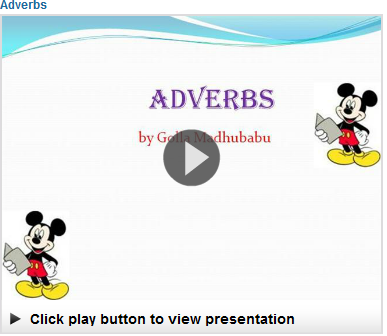 Adverb PowerPoint click below to see it!